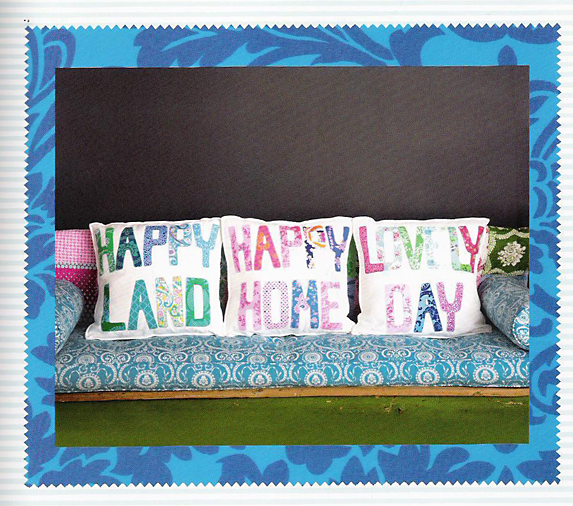 Happy Home is a new book out by Jennifer Paganelli, creator of Sis Boom Fabrics. You can't help but smile and feel happy when you see her bright, cheerful designs. Here is the description from Amazon.com, where you can purchase the book. I was lucky enough to review the book, and answer some questions based on my review (my answers are in italic. · Is there anything about the book that inspires you? The cheerful colors of the fabric! It's scary to go bold and bright, and while Jennifer goes all out, she demonstrates ways to also inject it through smaller projects - like pillows, and smaller decorations. 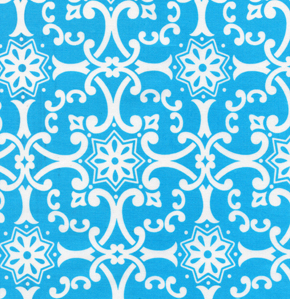 · Have you used fabric designed by Jennifer Paganelli (SisBoom) in home décor projects? I haven't - but after seeing her fabric, will definitely consider them for my next project. 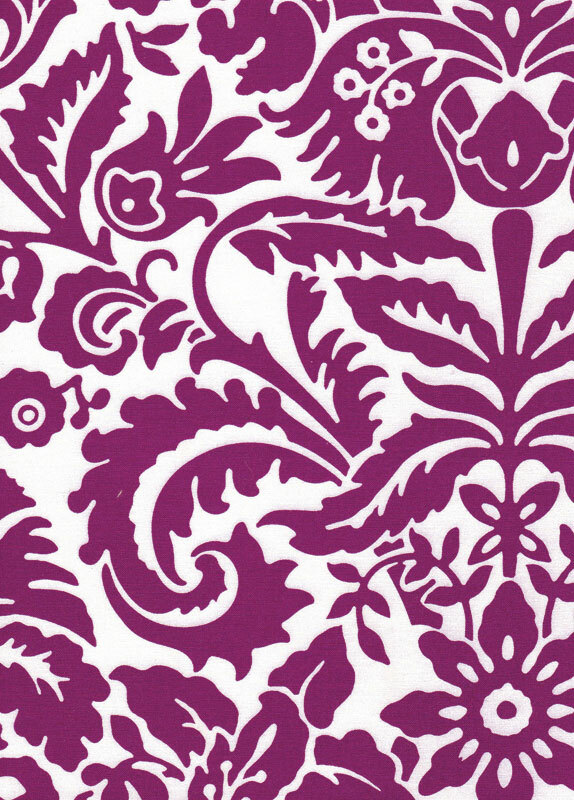 From the West Indies collection - this plum would look gorgeous next to the pale gray walls in my bedroom. 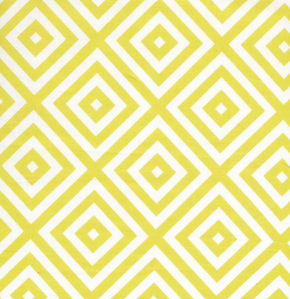 I also love chartreuse with light gray - so if I do a single panel roll-up shade this geometric from the Poodle collection would look good. 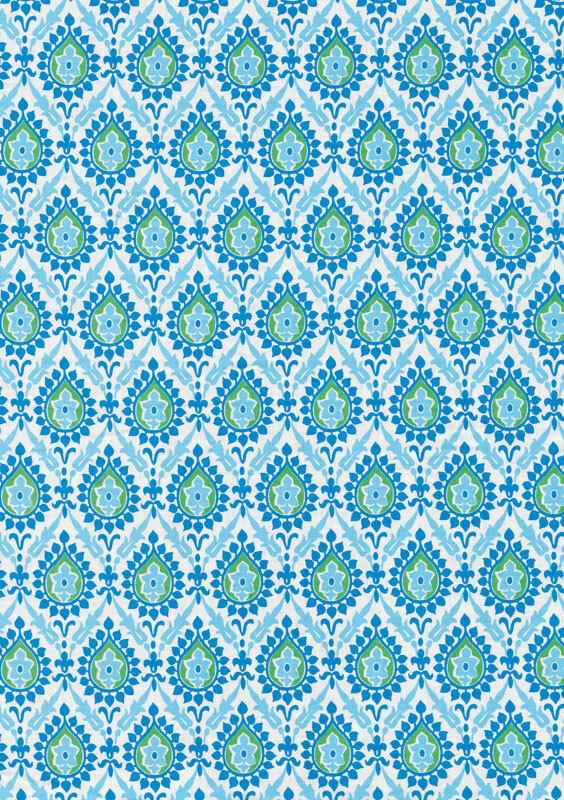 The print above (To St. Croix collection) and the print below (Honey Child collection) would both make for some fun cloth napkins. · When you look at the projects in the book, who comes to mind? Who would you like to make them for? 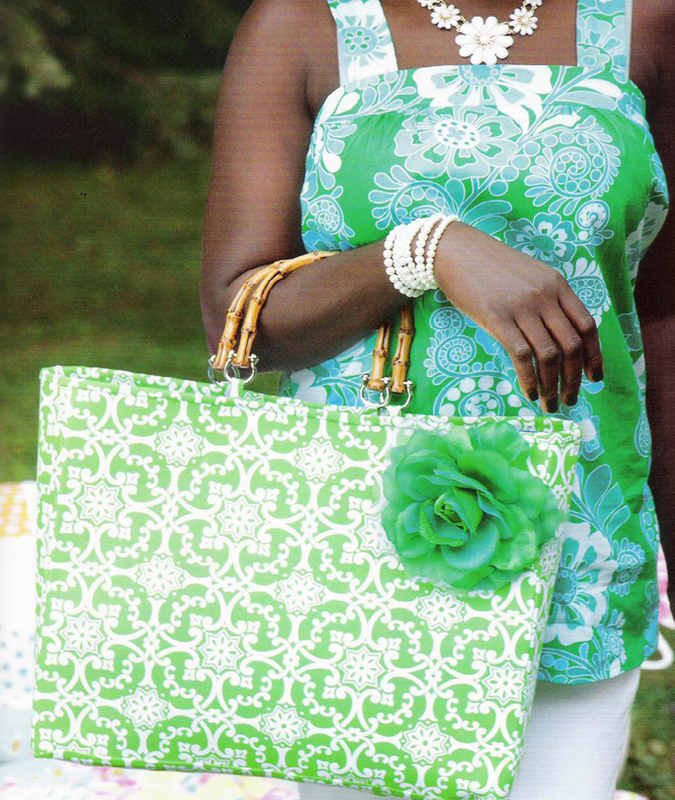 The market tote, featured which I LOVE - I would make for my mother. I also think they would make fantastic bridesmaid's gifts! 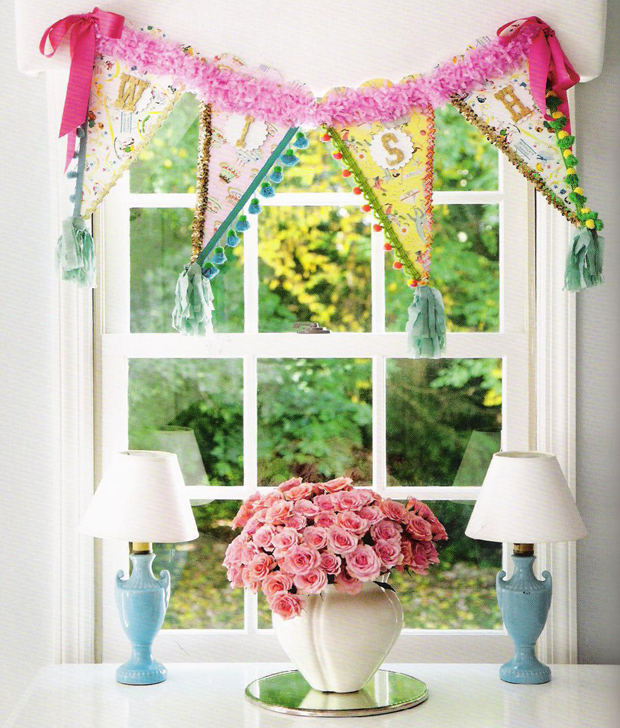 The party banner would be beautiful in a baby nursery, or used for children's parties. I could see this being a great piece to pass down and be used by family through generations. These pillows would be wonderful for anyone's bed - grown up or child. In blues and greens for a boy would be great, and in the pinks for a girl would be great. It would be a wonderful message for a kid to wake up or fall asleep to. · Does your experience and expertise as a design and home décor blogger make you look at the book differently? Yes, because it allows you to create the decor and accessories seen in the book, as opposed to showing you a wonderful space, but when where you have to buy items to achieve the look. When you handmake something, it automatically has more meaning, and is more likely to be special to you for a longer period of time. 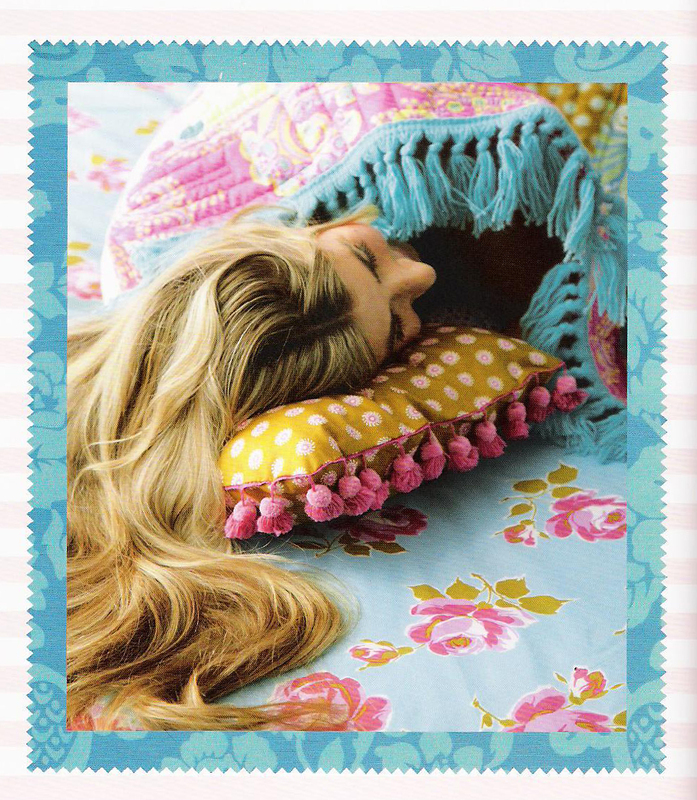 How wonderful would it be to give this adorable pom-pom pillow to your daughter who is leaving home for the first time to go off to college? 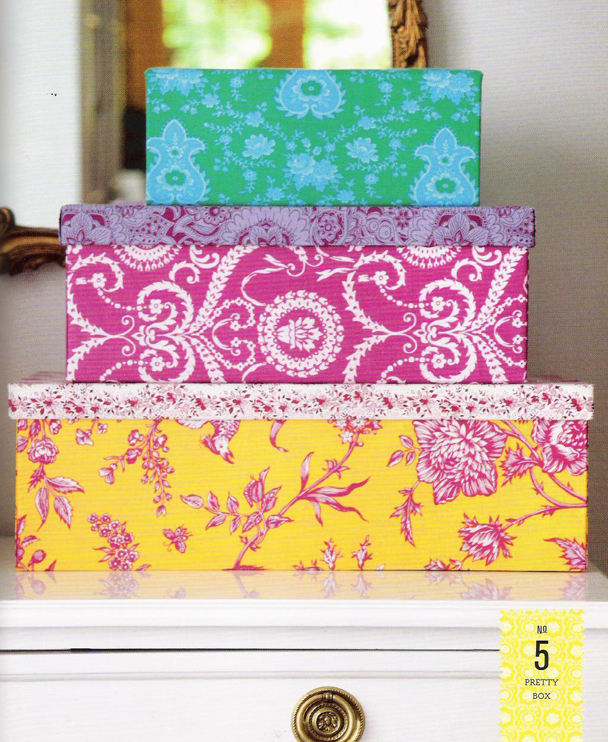 All of the projects in the book come with a list of supplies needed, a pattern layout, and step by step instructions. Their is also a great section in the back listing resources for sewing and related supplies. I am in the process of teaching myself how to sew, and I'll share any creations I make out of this book. Do you feel inspired to make anything happy for your home now?